Rain Bird XF Drip Pipe - 100mts - Stock Prices! 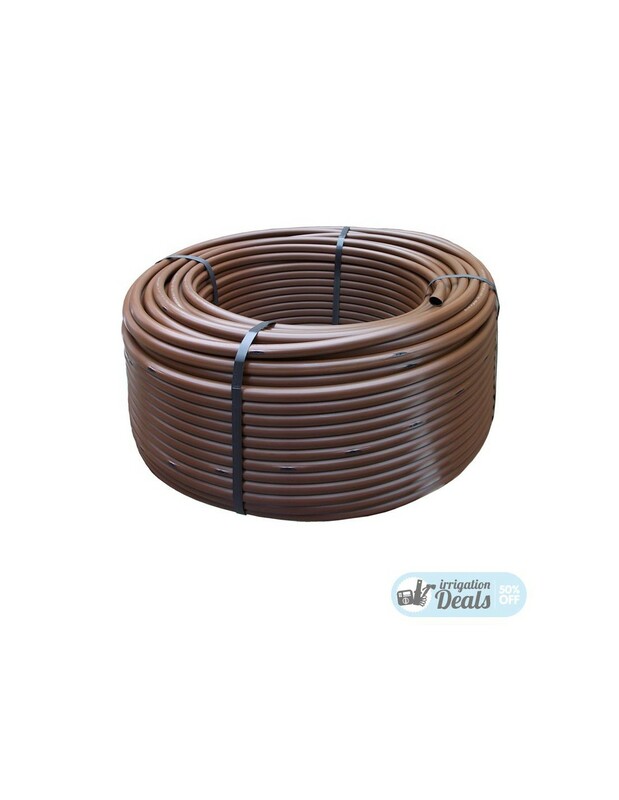 Rain Bird XF Drip Pipe - 100mts. The state of the art in its category. XF Series Dripline - The Most Flexible, kink-resistant Pressure-Compensating Inline Emitter. Designed to irrigate Ground Cover, Dense Plantings, Hedge Rows, Trees and More. 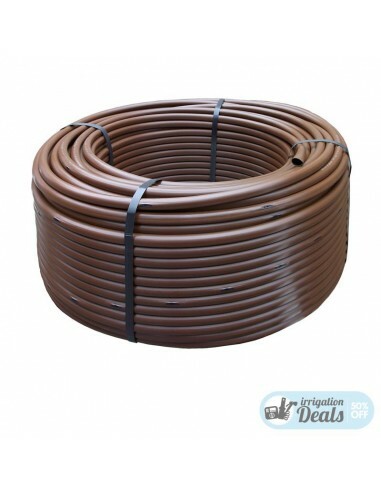 Extra flexible tubing for fast, easy installation. Patent pending emitter design provides for increased reliability. Longer lateral runs than competition with fewer components.